Are you on the hunt for your next new vehicle? 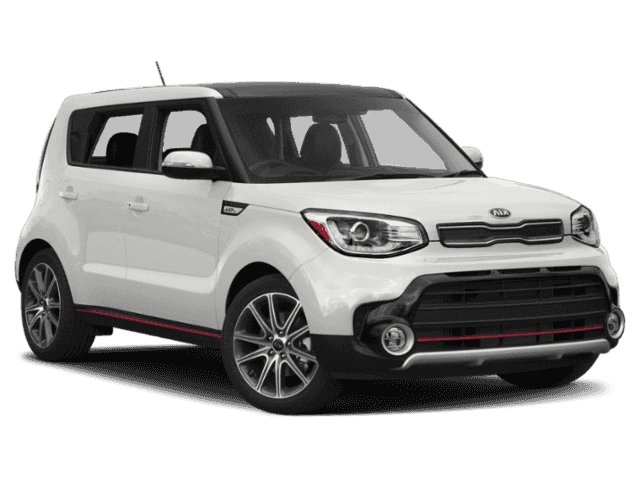 There’s no need to spend more than necessary thanks to the Kia special offers available at Commonwealth Kia.We want to help you find the affordable car that’s perfect for you at a price that works with your budget. 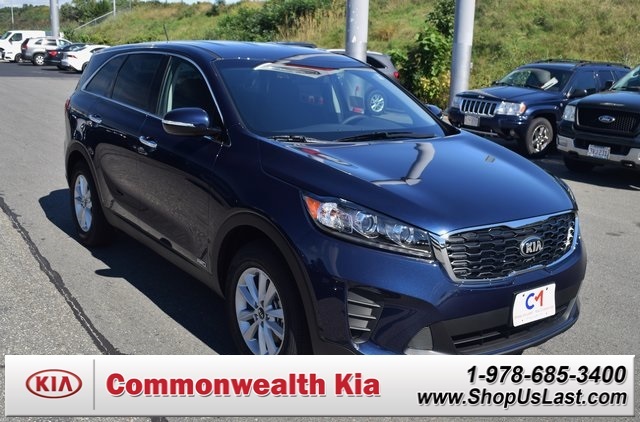 Regardless of whether you’re in the market for a Kia Optima LX or a Kia Sorento LX AWD, we’re confident that our Kia deals will help streamline your vehicle shopping experience. 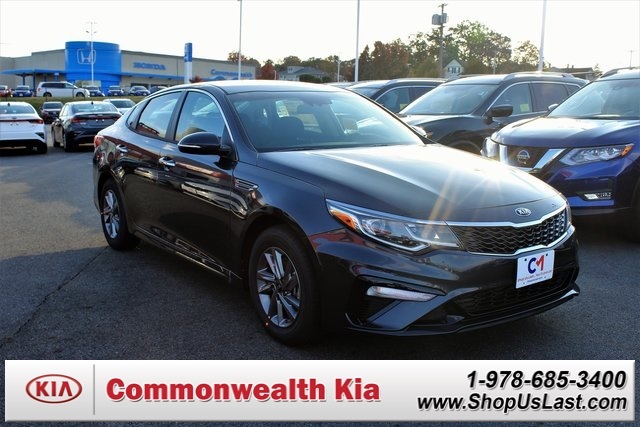 Take a look at our current inventory of discounted Kia in Lawrence before you make your way to our dealership in Lawrence for a tour and test drive! If you need more information about our inventory or financing offers, please feel free to contact us. Looking to lease or buy a modern new Kia car or SUV? 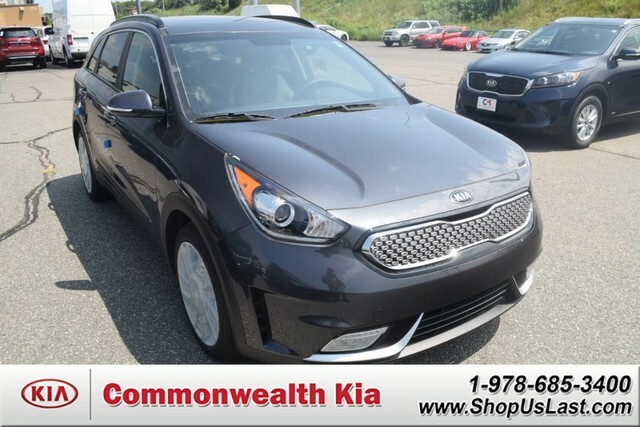 Our Kia dealership in Lawrence, MA, presents drivers with a vast selection of Kia lease and buy specials designed to get you behind the wheel of the Kia you love at a reasonable price point. 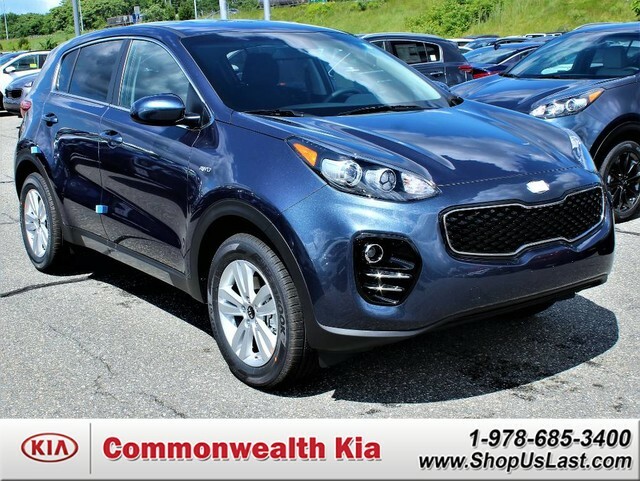 From stylish sedans like the Kia Optima to spacious SUVs like the Kia Sorento to the timeless Kia Soul, we offer a diverse collection of KIAs finest vehicles. Check back often for new specials and updated offers, and speak to the Kia finance team at Commonwealth KIA of Lawrence to drive home in the perfect new ride for your lifestyle. *All information provided by J.D. Power is proprietary information owned by J.D. Power and is protected by U.S. and international copyright laws and conventions. Reproduction of this information, in whole or in part, by any means is prohibited without the express written consent of J.D. power, other than printing copies of the J.D. Power content by site visitors for their personal use. J.D. Power® is a registered trademark of J.D. Power.